Whiplash and other spinal injuries related to auto accidents can cause lifelong problems if not properly taken care of. 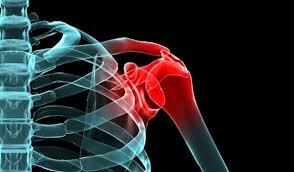 The numerous, small ligaments and tendons that hold the spine together are often torn in the violence of an auto accident. 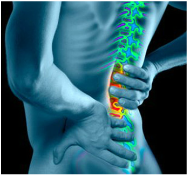 This results in the vertebra getting out of place and pinching spinal nerves. These ligaments will heal with the vertebra still out of place if they are not corrected in the first 8 weeks after the accident. 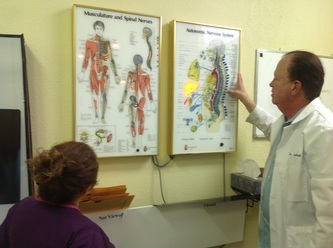 Dr. W. C. LaRock is especially skilled at adjusting these spinal vertebra. Don't risk a lifetime of pain by getting care from a doctor who doesn't correct the spine. 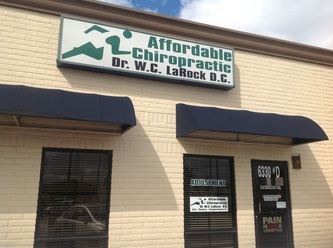 Medications and physical therapy are fine but they can't take the place of quality chiropractic care. Our insurance staff can handle all the details of your claim. All you need to worry about is receiving the best possible care!